On Thursday, September 1st, we have a New Moon and Solar Eclipse at 9° Virgo. 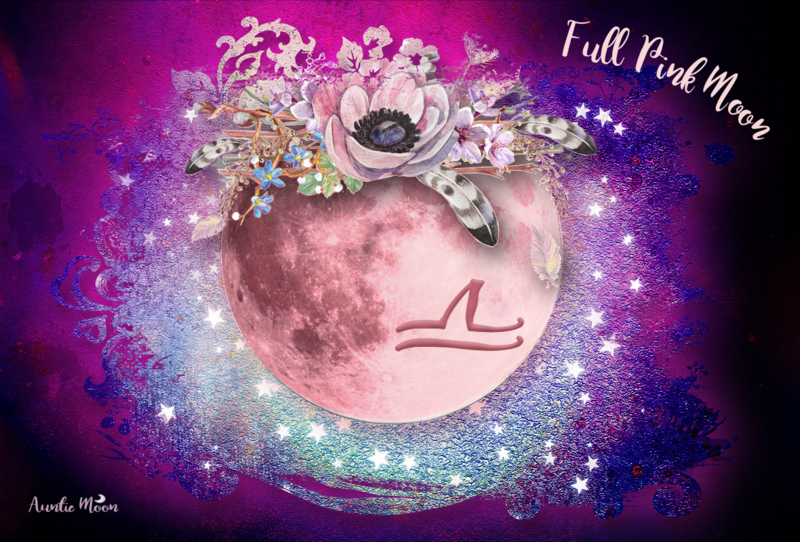 New Moons normally signal beginnings and focus for the coming four weeks, but a solar eclipse amplifies that focus. This solar eclipse in Virgo indicates a turning point and brings emphasis to the house of your chart containing 9° Virgo for 6-12 months. Is that true for everyone? Not necessarily. If you have lots of planets in Virgo, or planets in aspect to the eclipse you will be more likely to experience eclipse effects. Virgo requires precision, editing, and then more attention to details newly discovered. The squares to Mars and Saturn in Sagittarius indicate that this is not the time for rushing or head-banging your way through some area of concern. The opposition to Neptune in Pisces, especially with Mercury currently retrograde, can lead to misunderstandings and wrong turns. Put Virgo’s ability to fine-tune things to work during the retrograde period. It’s the perfect time to review prior work for mistakes or blunders. Stay confident and don’t lose faith. 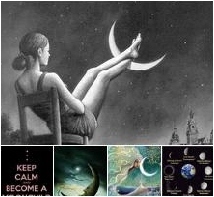 Mercury is retrograde August 30 – September 22, moving from 29Virgo back to 14Virgo. Pay close attention to matters associated with the Virgo house(s) in your chart containing these degrees. Details are important to Virgo ALWAYS and, perhaps, even more important during Merc Rx in Virgo. The only way to know is to check it against your chart. Virgo will always promote the idea of meticulous attention to detail. Why tempt fate?